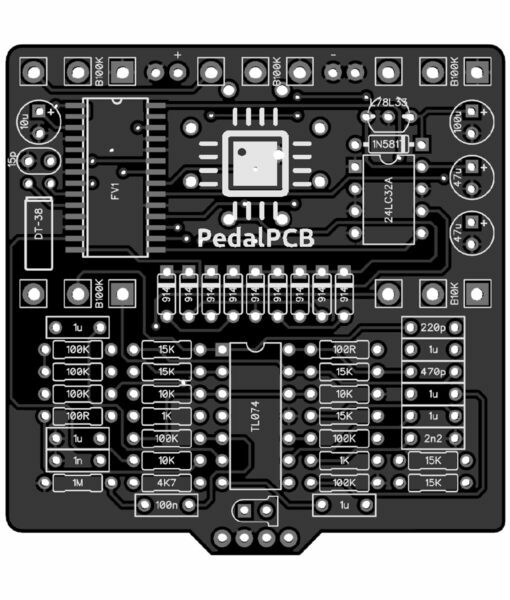 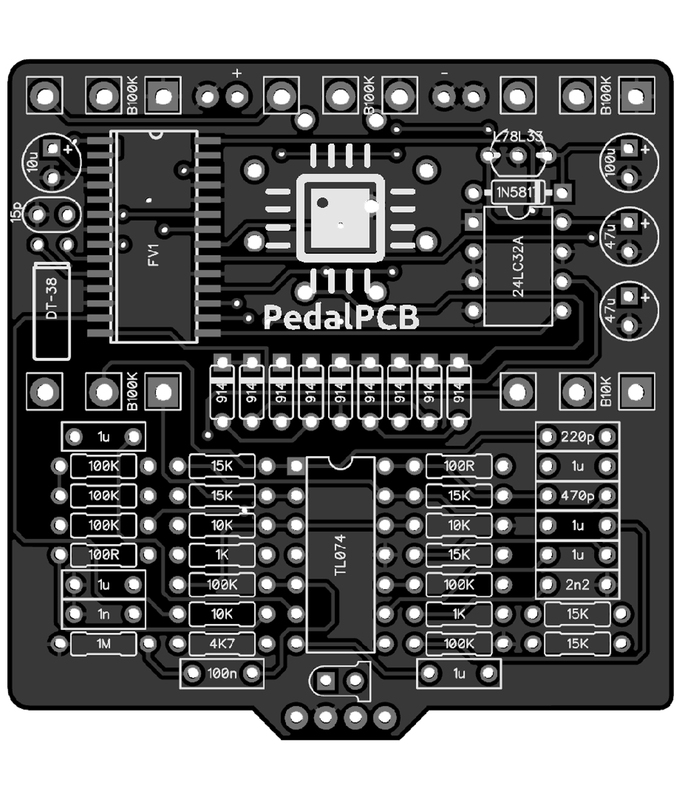 The PedalPCB Module8 is an FV-1 based digital multi-modulation pedal. Select between eight digital modulation effects. 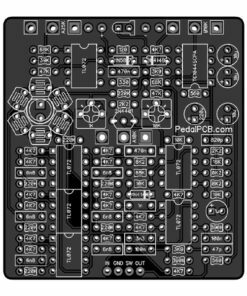 Three digital control parameters, analog dry signal path with wet/dry mix, and adjustable output volume capable of up to 6db boost. 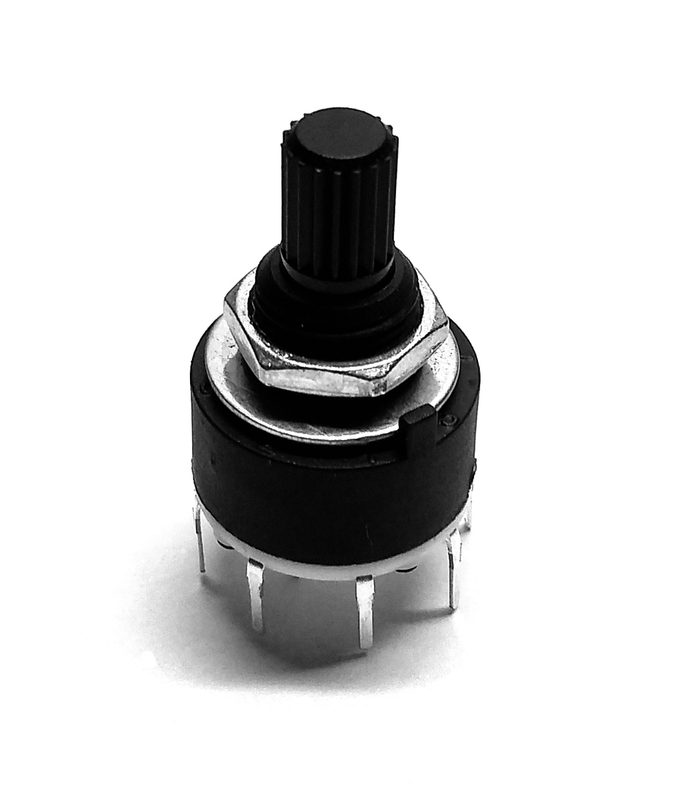 Program selection is now achieved with a 16mm 1P8T rotary switch instead of a standard potentiometer. 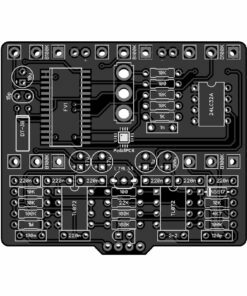 This means better tactile feedback, aligning graphics with the switch positions will be more reliable, and no more need for the ATTINY microcontroller! 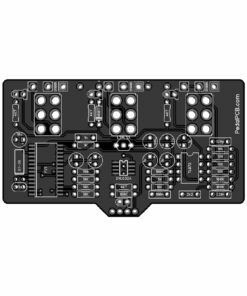 Updated mix control allows 100% wet, 100% dry, and anything in between with less volume drop in the middle. 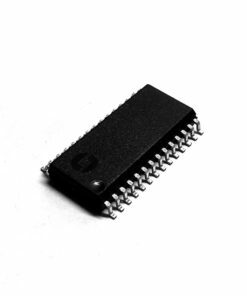 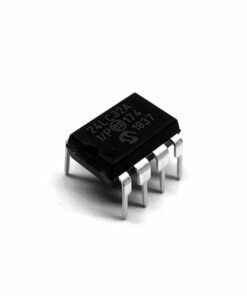 Improved filtering in the digital signal path lowers the noise floor without impacting tone.